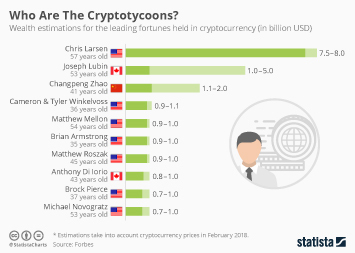 How Many Consumers Own Cryptocurrency? The hype is dead, long live the hype. 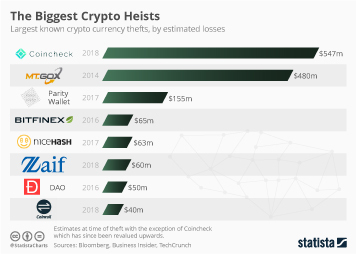 2017 was a breakthrough year for cryptocurrency. 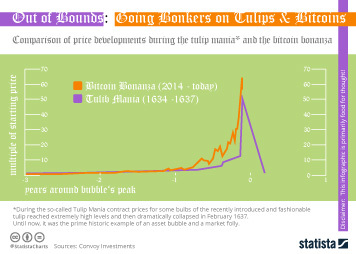 Its combined market cap soared to unprecedented heights, leading to lots of media attention and celebrity endorsements, such as Paris Hilton and Floyd Mayweather, for Bitcoin and other similar currencies. 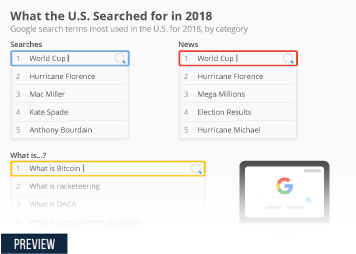 In 2018, however, the skyrocketing ascent began to turn around. 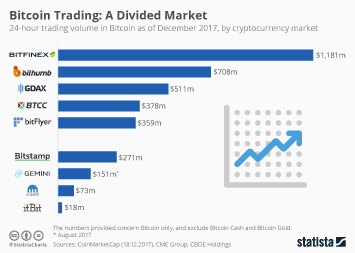 In December 2017, one Bitcoin was valued at almost 20,000 U.S. dollars. 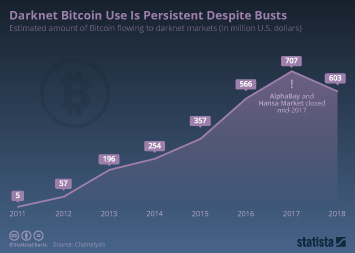 By the the end of July 2018, the digital currency's price was just above 8,000 U.S. dollars. 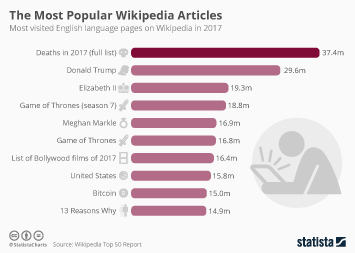 Now, in the middle of August, the blockchain-driven coin is worth around 6,500 U.S. dollars. 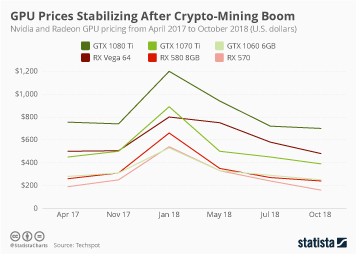 This price drop could present new investors with an opportunity to enter the market. 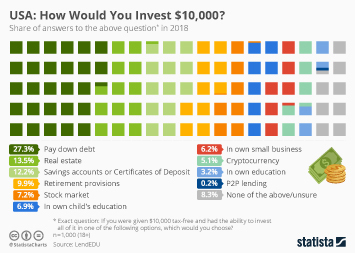 The latest results of the ING International Survey show that relatively few consumers have invested in Bitcoin or other virtual currencies. 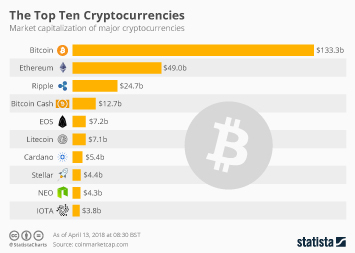 Nine percent of European consumers indicate they own a type of cryptocurrency in March 2018, compared to eight percent in the United States and seven percent in Australia. 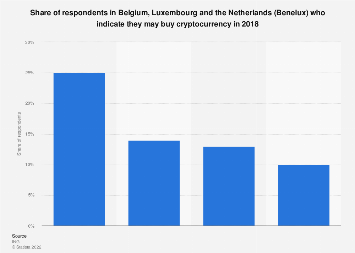 Luxembourg and Belgium reached the lowest percentage within Europe, whereas 18 percent in Turkey say they own a digital currency. According to the source, many respondents worry about the risks in investing in the currencies. 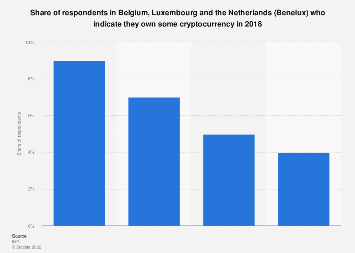 In the Netherlands, the leading reason not to own cryptocurrencies was that people were not interested in it. This chart shows the share of respondents who own Bitcoin or a similar digital currency in selected countries in 2018. 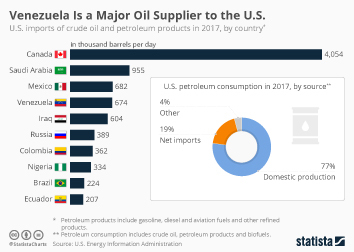 Venezuela Is a Major Oil Supplier to the U.S.
USA: How Would You Invest $10,000? 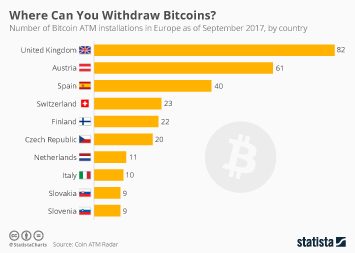 Where Can You Withdraw Bitcoins?